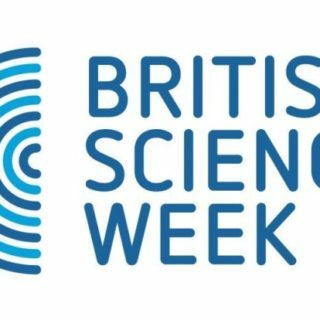 British Science Week is a ten-day celebration of science, technology, engineering and maths. The perfect way to get your kids to learn whilst having fun with amazing activities around the UK! We have listed the best events happening during this year’s Science Week. 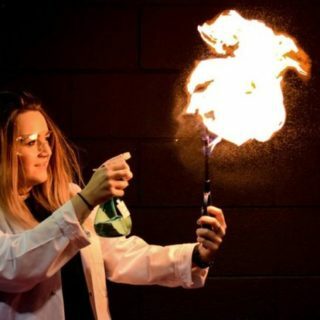 Experiments guaranteed to go with a bang and a chance to meet real-life experts keen to share their passion for all things scientific. 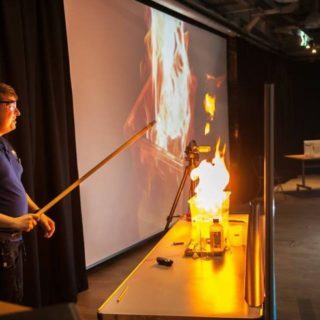 Join us for a science-tastic weekend as we kick off British Science Week with a BIG BANG! 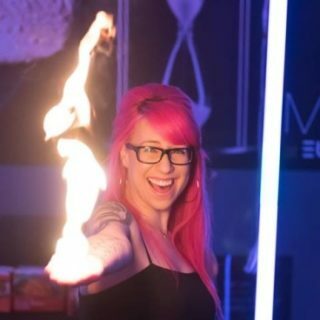 Watch The Energy Show (age 6+ only) – an exciting 45 minute interactive science show all about energy. Explore what energy is, the different types of energy and how energy can change from one type to another. Book at the Info Desk when you get here! Drop-in to our STEM activities in the galleries. Find out more about how DNA and genomics will change the world of medicine in the All About Me gallery and meet our Explorer in the Living and Working Together gallery who has a variety of artefacts from the natural world both past and present, for you to touch, hold and learn about. Under 5s can visit the Creativity Space for some hands-on science investigations and exploratory play! British Science Week Fun Day! Take part in fun family activities exploring science and colour, the human body, diet and more with Heritage Doncaster. Visitors can take part in science themed hands on activities around the Museum & Art Gallery and get a certificate when they have completed the activities. Activities are aimed at ages 7-11. No booking required, just drop in. 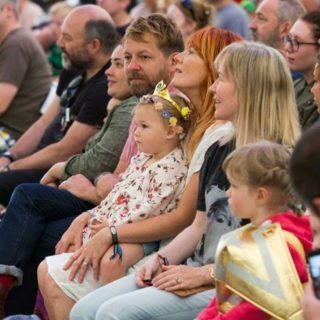 Join us as we journey through the history and achievements of scientists at Jodrell Bank. 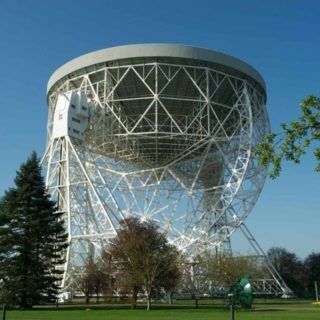 From the Apollo Moon missions to exploding stars and black holes, there is plenty to discover at Jodrell during British Science Week. 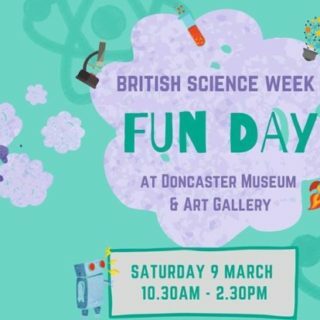 As part of British Science Week have a go at some science experiments and crafts that with help you on a scientific journey around the museum. The museum narrow gauge railway will be running and giving rides on Saturday (only). Join one of Jodrell Bank’s popular Telescope Walking Tours as our friendly Explainers take you for a stroll around the base of the impressive Lovell Telescope. You’ll find out more about how the Grade 1 listed Telescope works, explore its fascinating history and discover some of its ground-breaking research. Talks last around 45 minutes, will take place indoors if wet, are available on a drop-in basis and are FREE with general admission. Talks are aimed at adults and children aged 10+. British Science Week: Under 7s – Get Set, Blast Off! Join us on a fun-filled rocket trip into space, exploring the Solar System and playing lots of games along the way. Sessions last around 20 minutes and are designed for children aged 7 and under. Free with general admission. 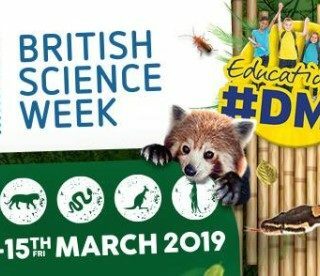 Come and join us as we celebrate British Science Week here at Drayton Manor Zoo. We are opening our 15-acre zoo up to schools for a day full of ultimate science fun including slime, quizzes, educational talks plus so much more. Activities will include: Zoo access from 10:00am-2:30pm. All this for just £6 per pupil (Reception to Year 6) and one free adult per 5 paying pupils, additional adults above this ratio are £6 each. Ready, steady, engineer! For this special session we will get our Mini Museum Engineers thinking about making robots, robot language and moving robots. Drop-in. Booking is not required. Please ask at Reception for the exact location of the session as this will change each week. Join us to celebrate British Science Week with this special edition of Dad’s Days Out. We are exploring this year’s theme of journeys by investigating how machines move. 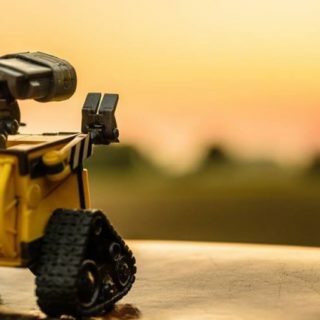 Motors, robots and engines will be explored, tested and made to move, with your help. Drop-in. Booking is not required. Designed for age 5+. All ages welcome. © 2019 Copyright Snizl Blog - All rights reserved.